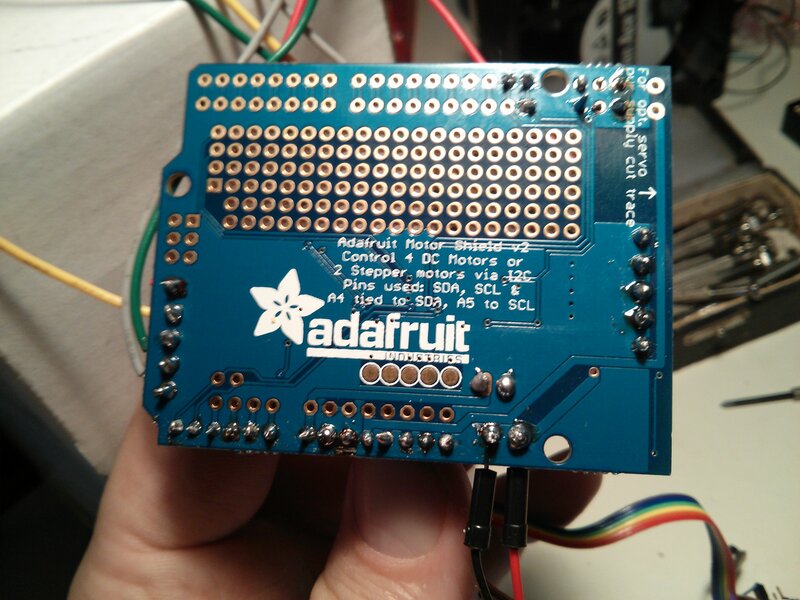 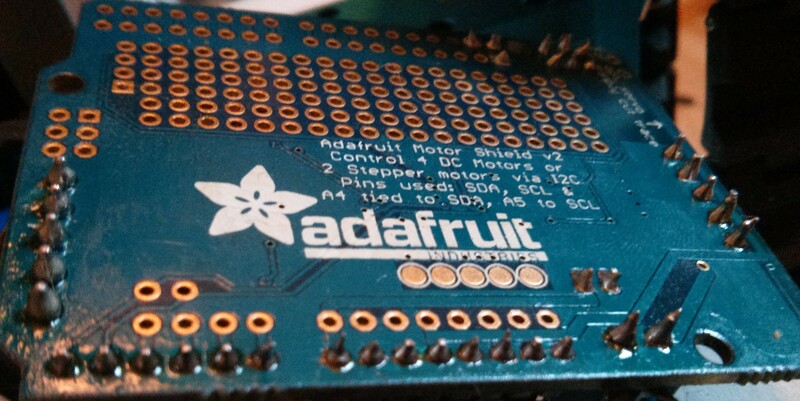 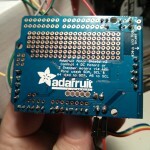 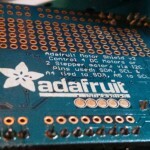 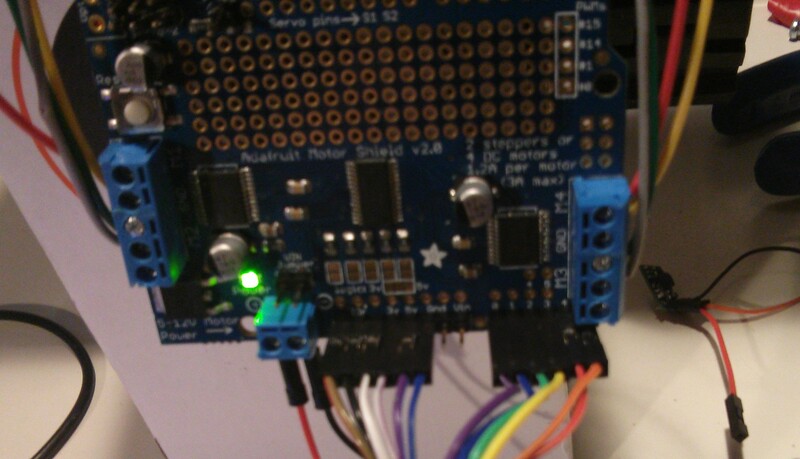 The Adafruit Motor Shield is a very well documented piece of electronics. 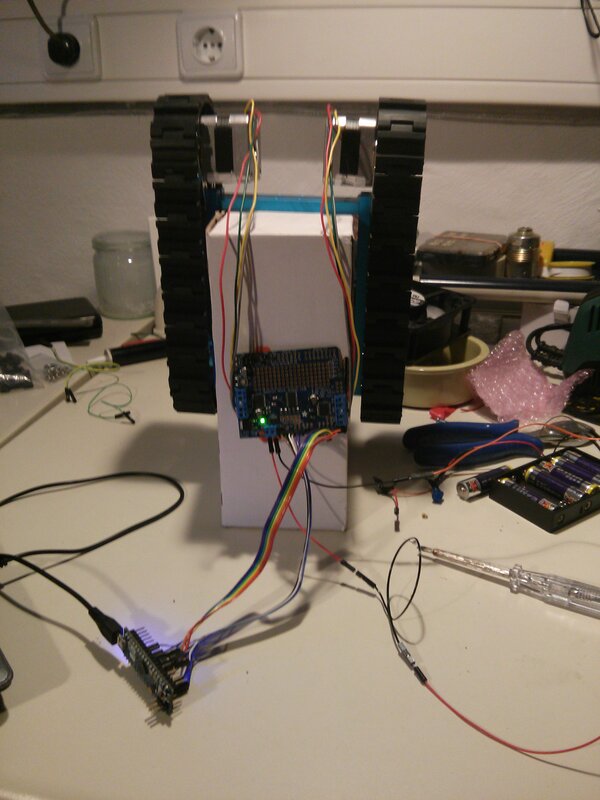 Its capable of controlling 2 stepper motors or 4 dc motors with a additional possibility of moving 2 servo motors at once(!). 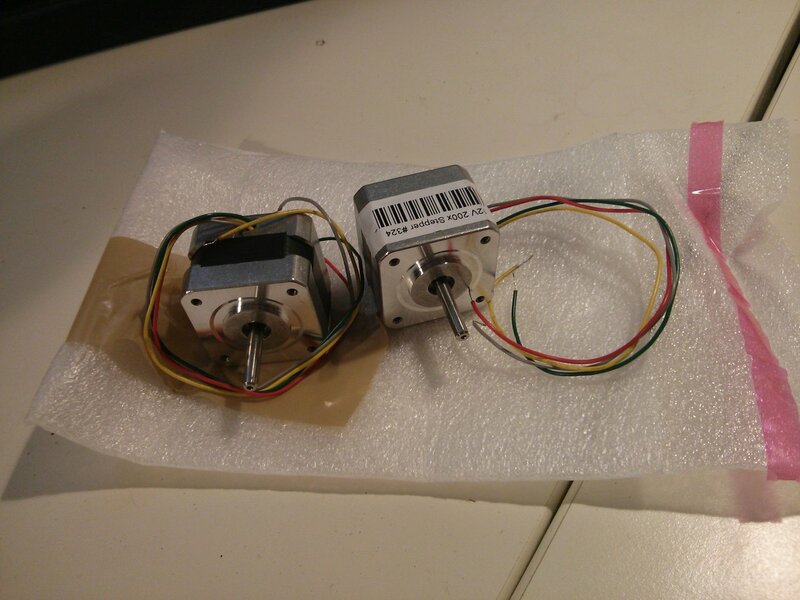 So its perfect for small robot projects! 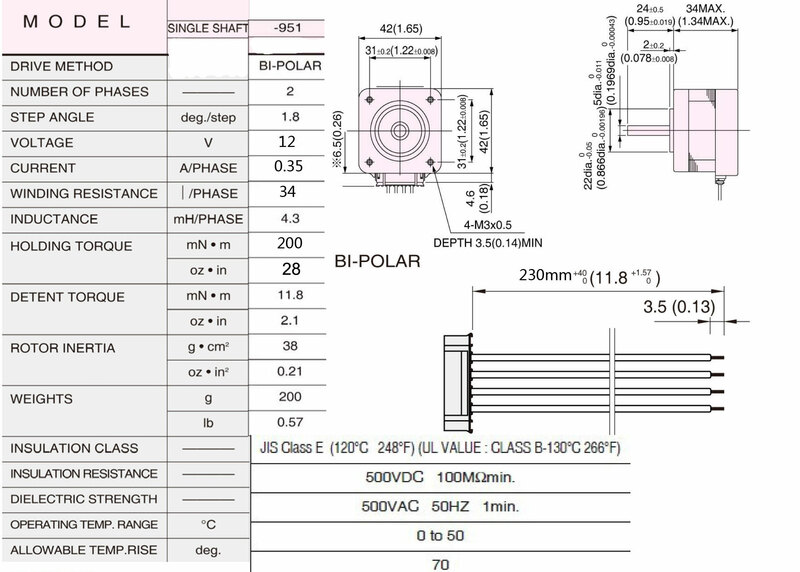 It has four phases of 1,4 Amps maximum current each with an even higher peak current – in case you cool it for instance by a fan it should even take more regular current like the chips datasheets promise. 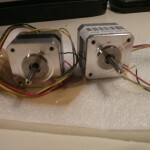 The voltage of the motors should be between 5 and 12 Volts (can be increased to 13 like most car batteries do have at least as long as I’ve connected it to mine for about 30 minutes). 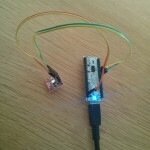 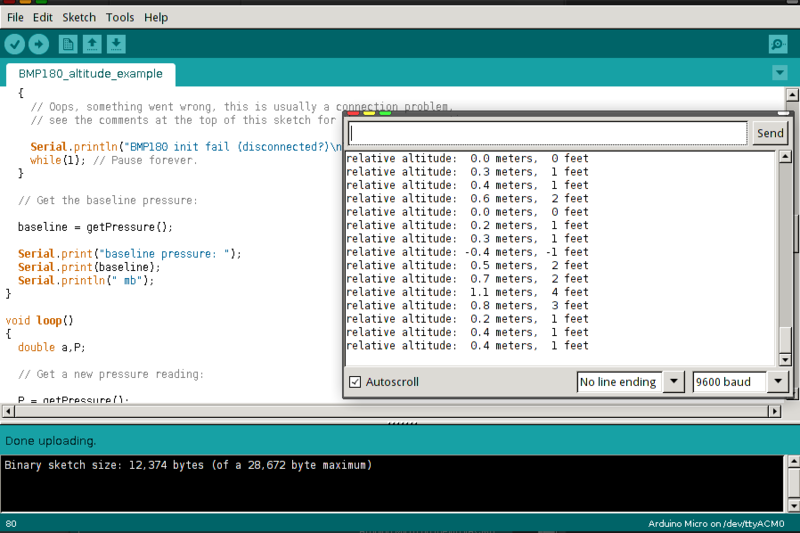 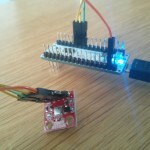 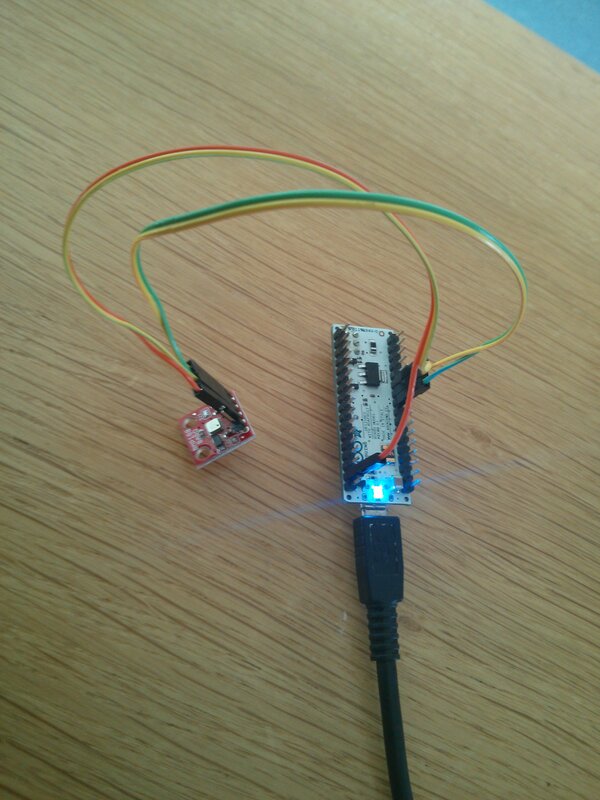 The coolest thing about it is the I²C protocol (and the connected build in PWM-Chip) it speaks. 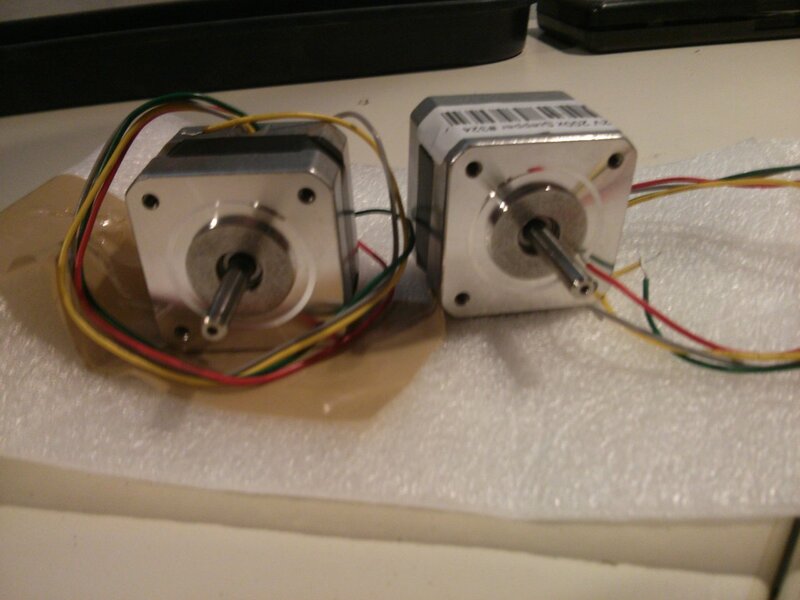 Because of that its stackable with for instance other motor shields and can drive up to 96 Motors with a single i2c signal giver. 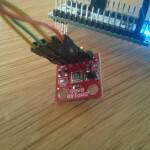 The i²c protocol (I-squared-C) is supported by the [amazon &title=Raspberry Pi&text=Raspberry Pi] and the [amazon &title=CubieTruck&text=CubieTruck] which means hypothetical it should be possible to run the motor shield with that devices too, but I would not recommend to do so, as there is nearly no code library at the time of this post beeing written. 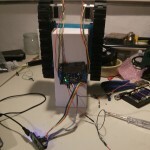 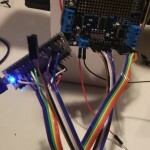 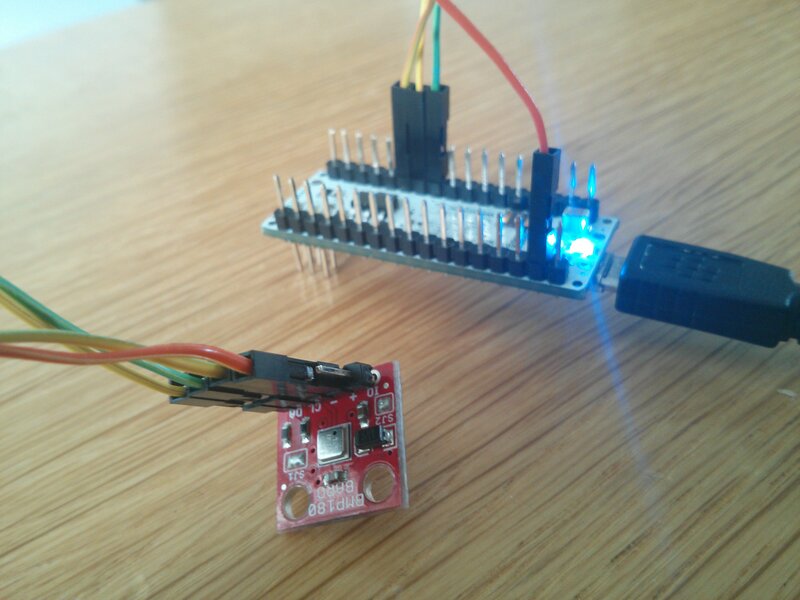 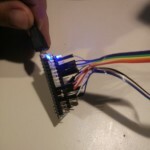 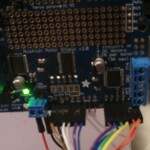 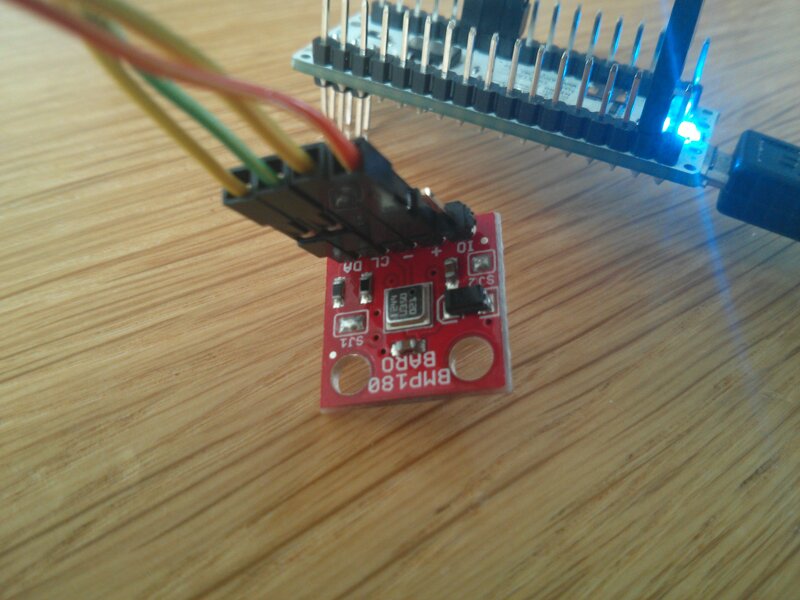 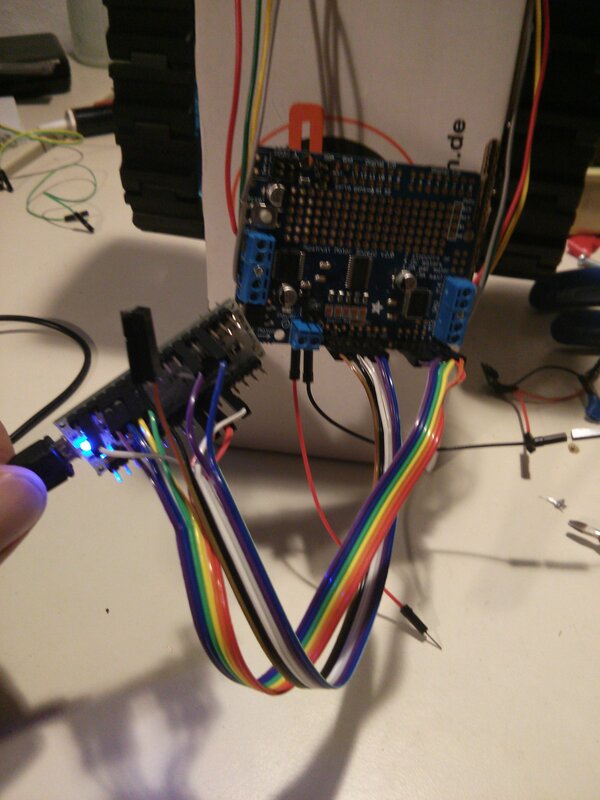 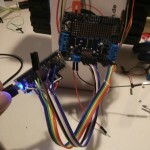 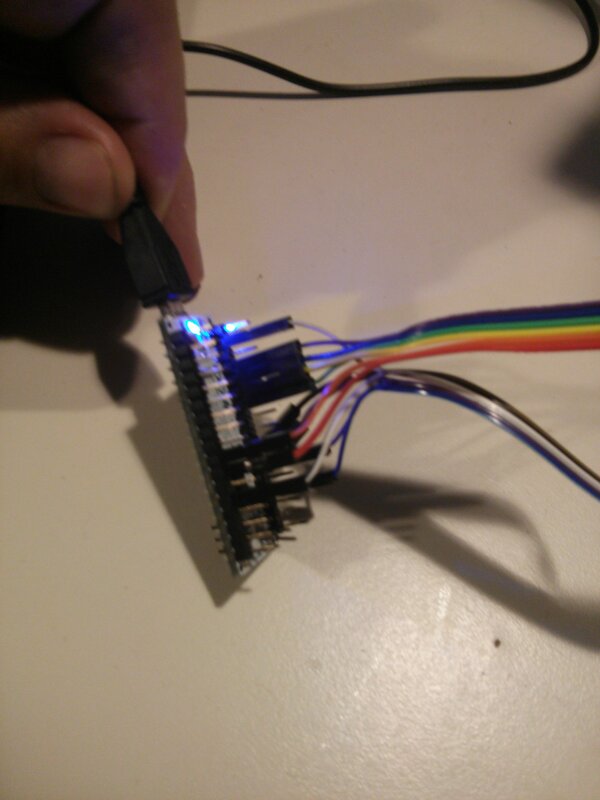 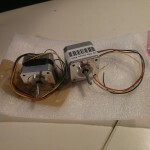 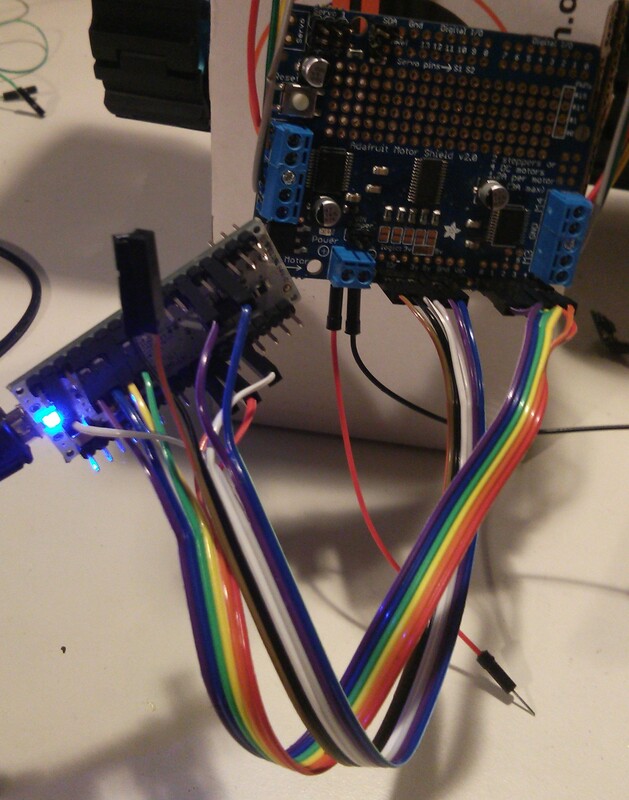 This entry was posted in Actuators, Arduino Micro and tagged arduino, arduino micro, arduino motor shield v2, gallery, hardware, i2c, stepper motor on 2014-06-01 by paul.